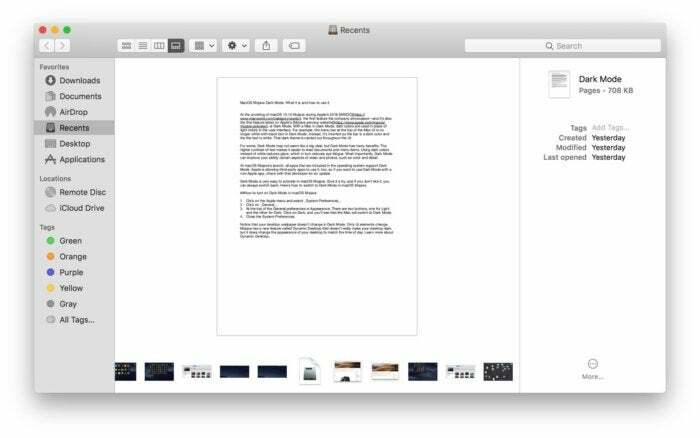 With macOS Mojave, the Finder gets a few welcomed improvements that make it easier to work with your files. 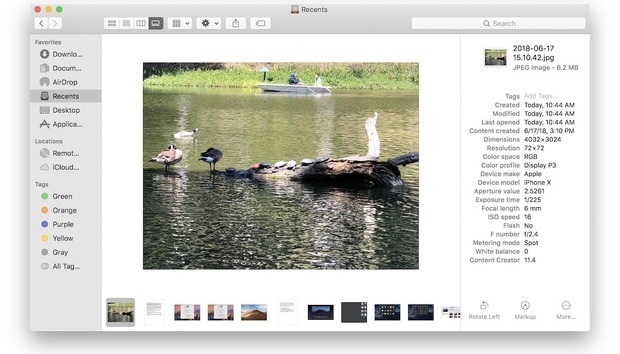 The new Gallery View makes it easier to identify a file, as well as look at metadata for a photo—you no longer have to launch an app to see this information. There's also a new Quick Actions feature that is covered in a separate article. Here’s how to use Gallery View and see metadata. 1. 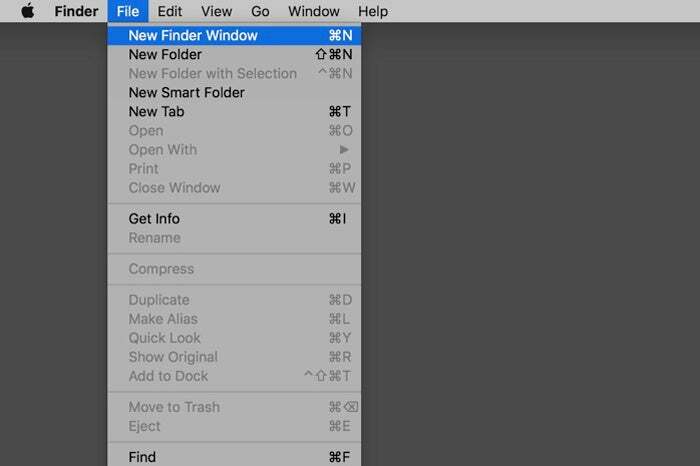 In the Finder, open a new Finder window. If storage devices appear on your desktop, you can double click a device icon. Or in the menu bar go to File > New Finder Window, or press Command-N.
Another way to switch to Gallery View is, with a Finder window open, go to the menu bar at the top of the screen and select View > Gallery. Or, while you’re in the Finder window, press Command-3. 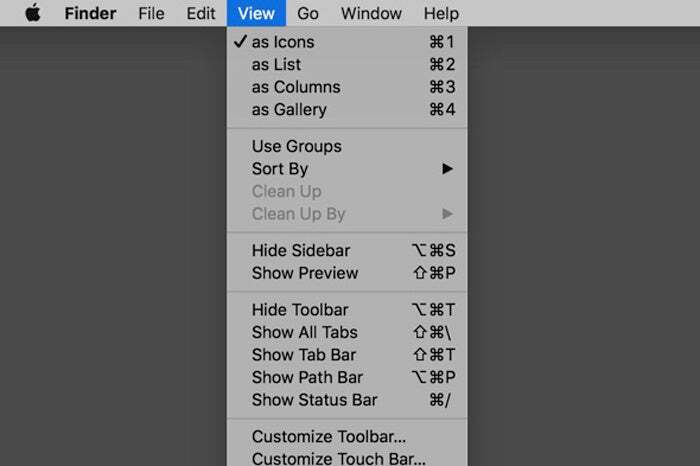 While in Gallery View, you can scrub through the icons at the bottom of the Finder window to see the rest of your files. If you select a photo, the metadata will appear in a column to the right. If you are viewing an image and you don’t see metadata, look for a Show More link and click it. This should expose the metadata.